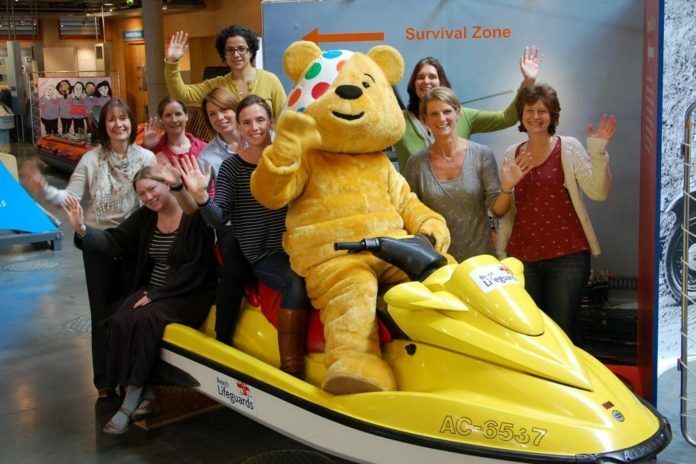 The National Maritime Museum Cornwall has been chosen to host BBC Children in Need in the south west on Friday, November 15. There will be live feature broadcasts by the BBC Spotlight team on BBC1 at 1.30pm and 6.30pm , as well as live links into the national TV network programme throughout the evening. Michael Sweeney, communications manager at the Maritime Museum, which has been celebrating its tenth anniversary this year, said: “Everyone at the museum is incredibly excited to be hosting this year’s BBC Children in Need in the south west. Local fundraisers and the public are invited to Pudsey’s party, and if you would like to come along e-mail pudseytickets@bbc.co.uk, tell Pudsey what you’re doing to raise money, how many people are in your group, and they’ll send you the tickets.